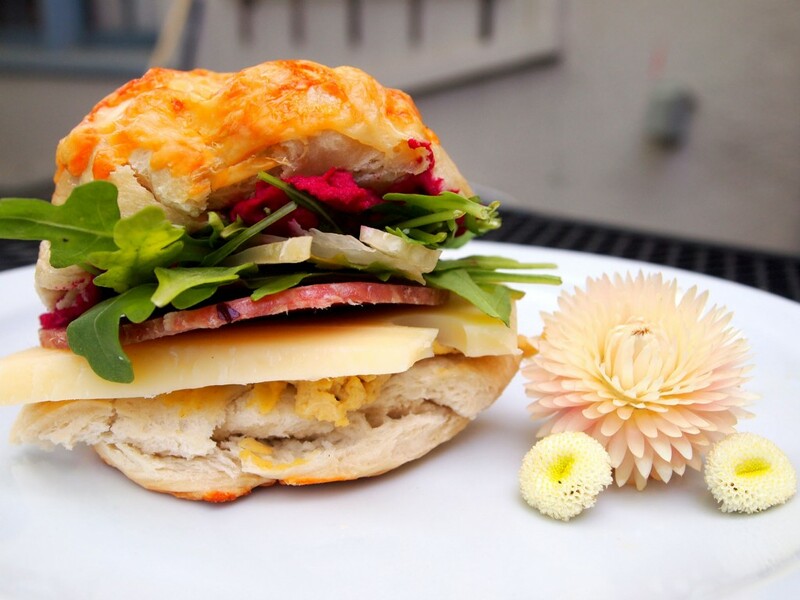 Don’t think bagels can be made from scratch at home? Wrong! 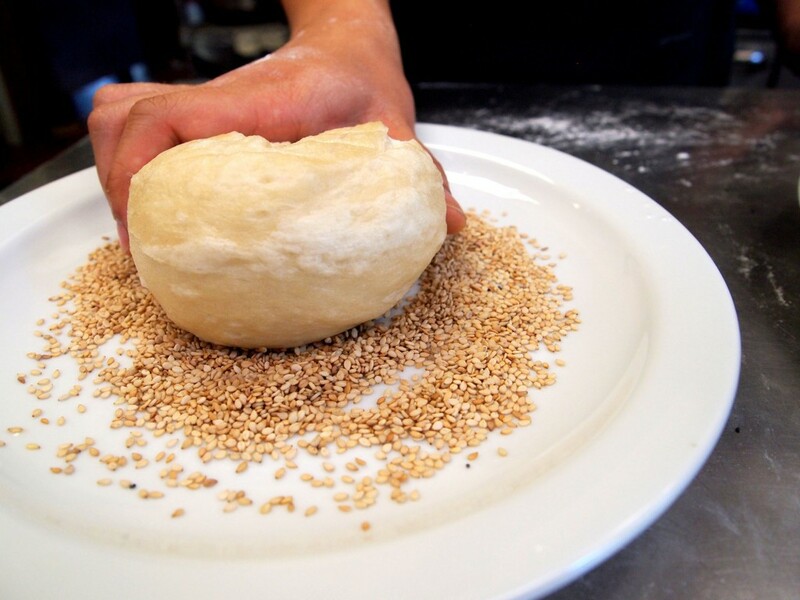 Impress your friends and family with your bagel-making skills. Here’s an easy recipe to get you started. 1. 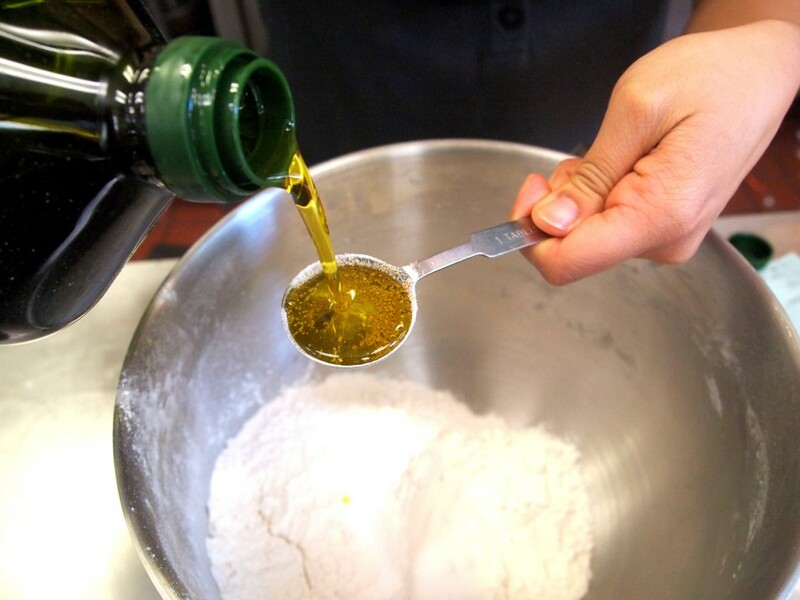 Combine the warm water, flour, sugar, salt, oil and yeast in a bowl using a wooden spoon. If you have a stand mixer, add ingredients to the stand mixer’s bowl and use the paddle attachment to stir until just combined. 1a. 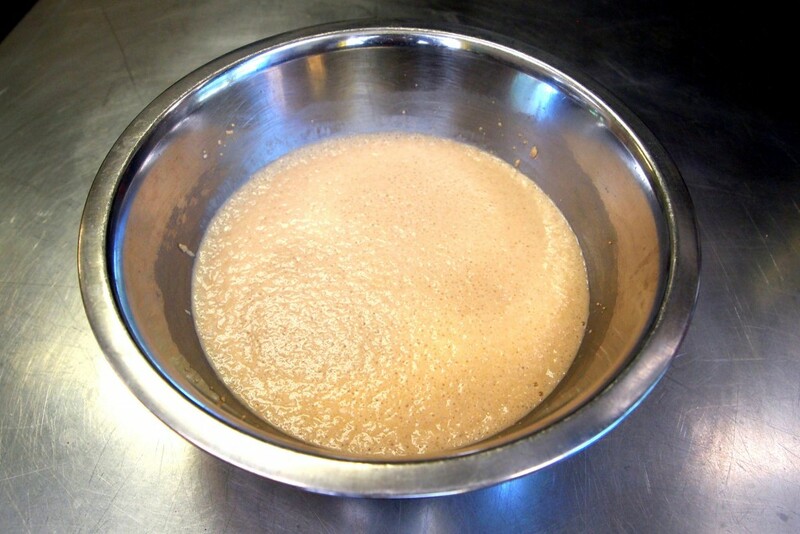 If you don’t have instant yeast (it usually comes in a packet), then first activate your active dry yeast by putting the yeast, sugar and water in a bowl and let it sit for about 10 minutes or until it gets frothy on top. Add this to the rest of the dry ingredients. 2. 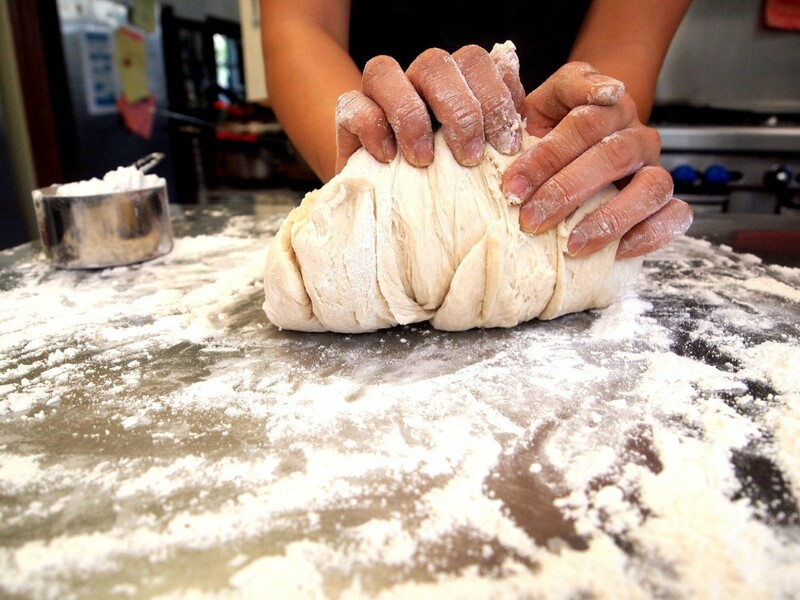 Prepare to knead the dough by hand or stand mixer. 2b. 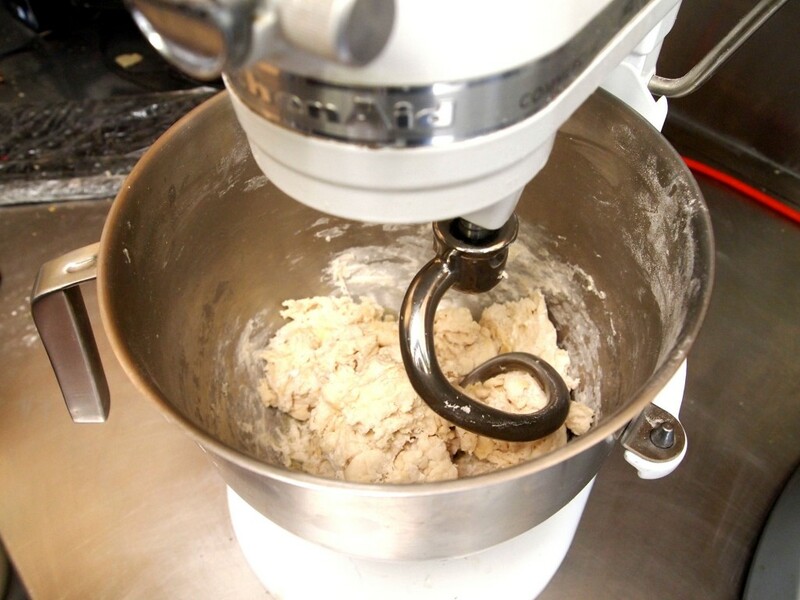 By stand mixer: attach the dough hook. Knead on medium-slow speed for about 8 minutes, until the dough is smooth and elastic. 3. Lightly oil a large bowl. 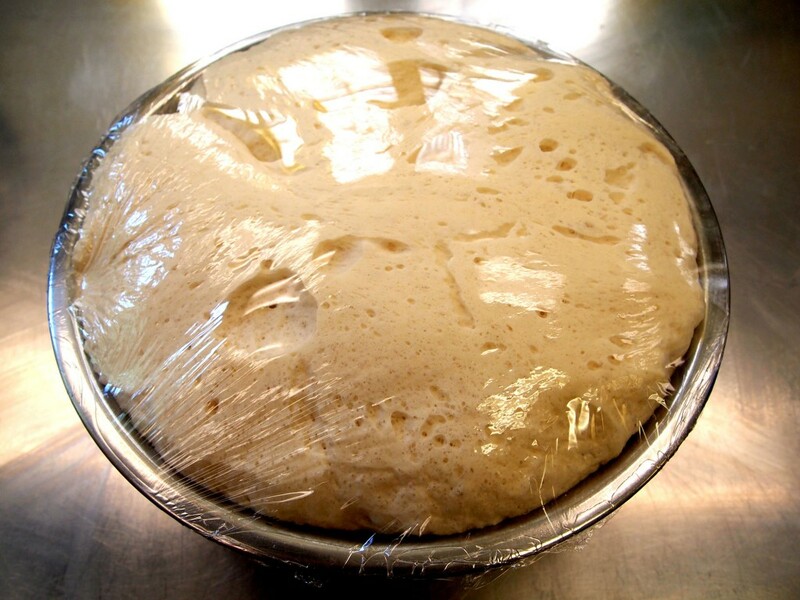 Transfer the dough to the oiled bowl and cover with plastic wrap. Let rise for at least 1-2 hours. 4. 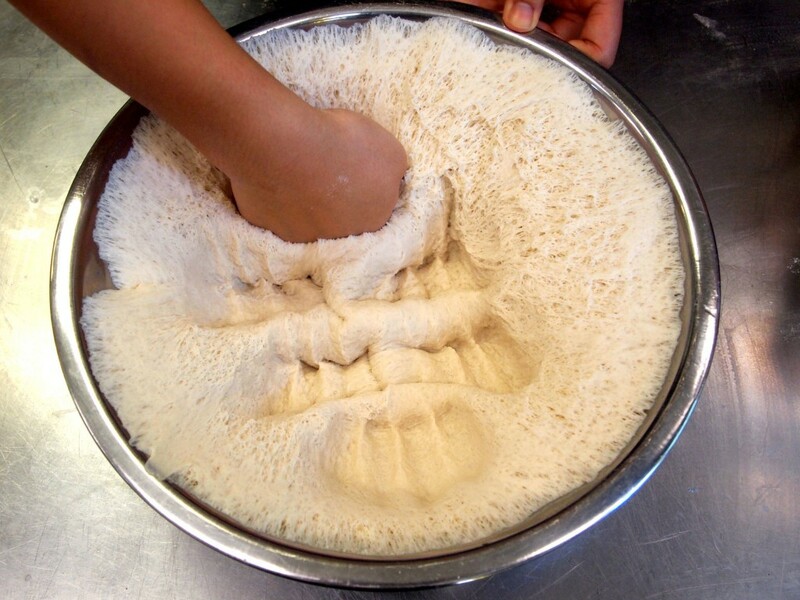 After the dough rises, punch it down in the bowl. 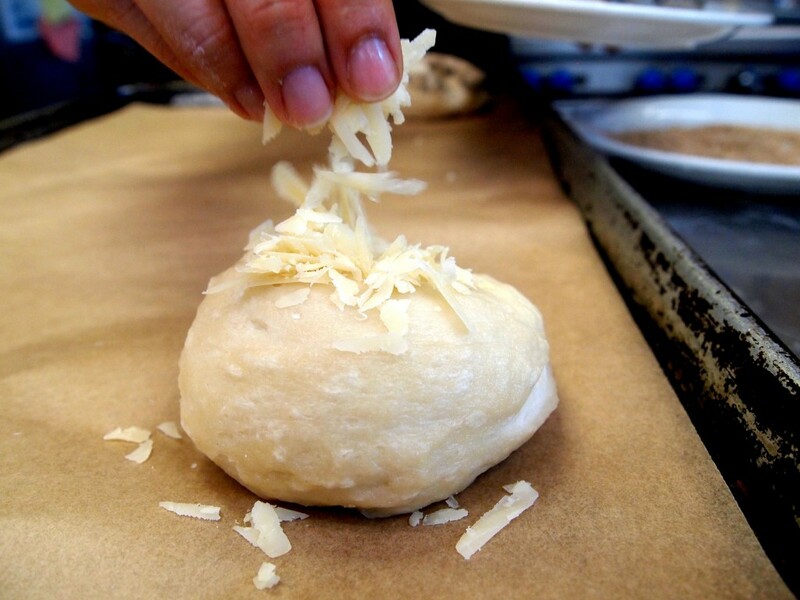 Divide the dough into roughly eight pieces. 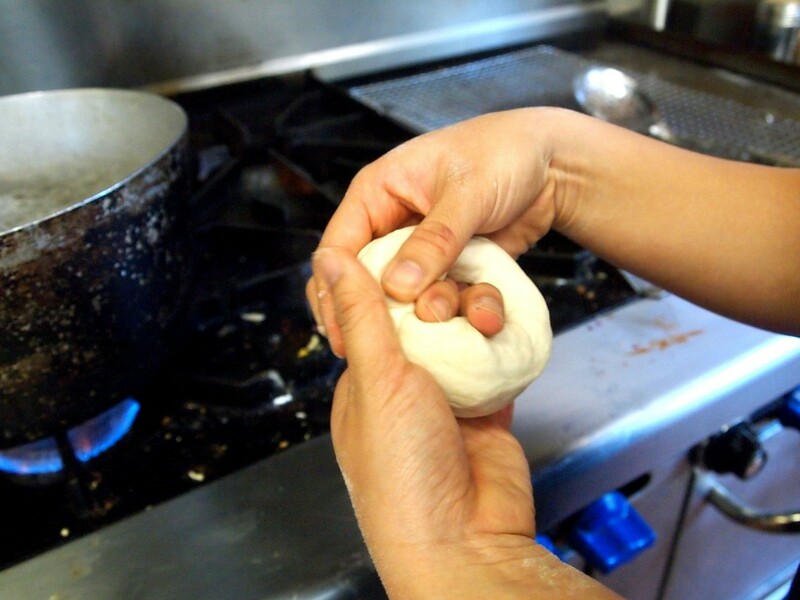 Roll each piece into a sausage shape and then attach the ends to form a circle. 5. Preheat the oven to 475°F. 6. Bring a saucepan full of water to boil. Add a few tablespoons of honey to the water (optional). 7. Prepare the toppings! 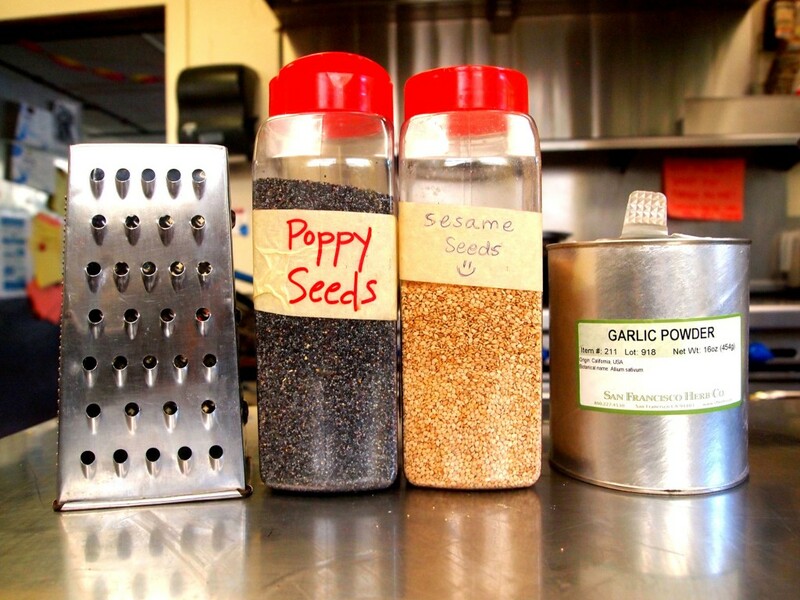 Shred cheese, line plates with poppy seeds and sesame seeds, get your garlic powder out etc. This part is up to you, depending on what kind of bagels you want. 8. 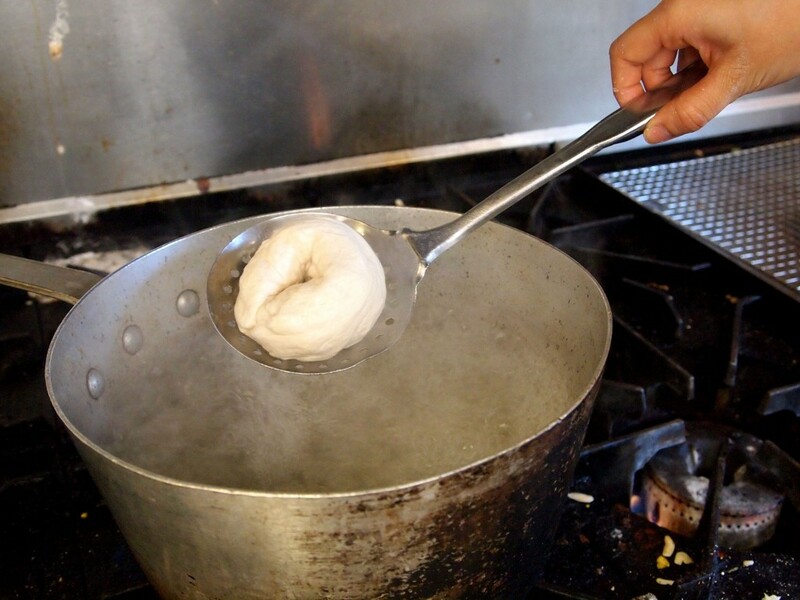 Boil bagels one or two at a time, until they rise to the surface of the water. 9. 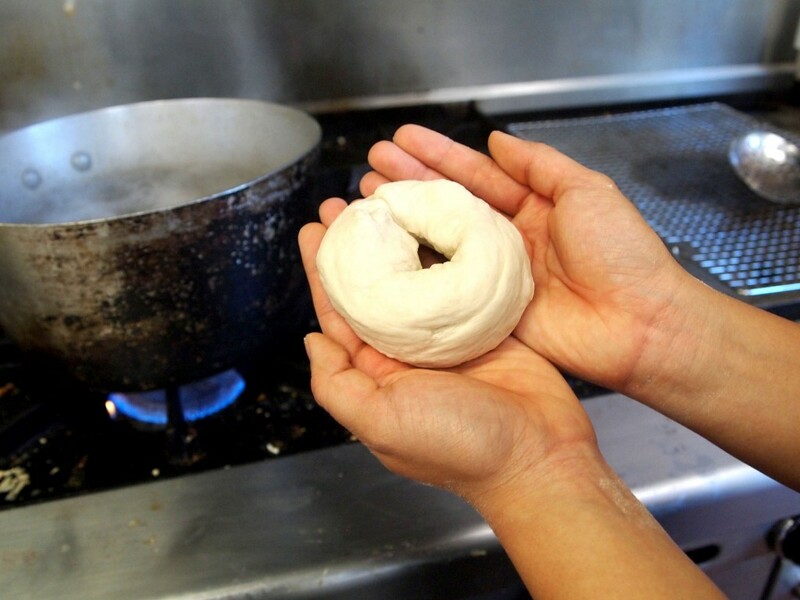 Carefully fish the bagels out and place on a cooling rack for about 30 seconds until they are cool enough to handle. 10. Prepare a baking sheet with a piece of parchment paper. 11. 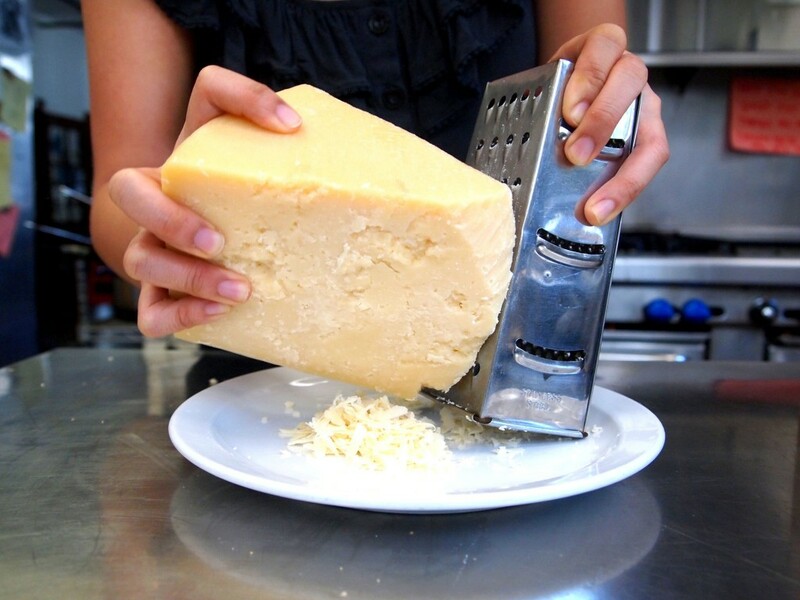 Add toppings. 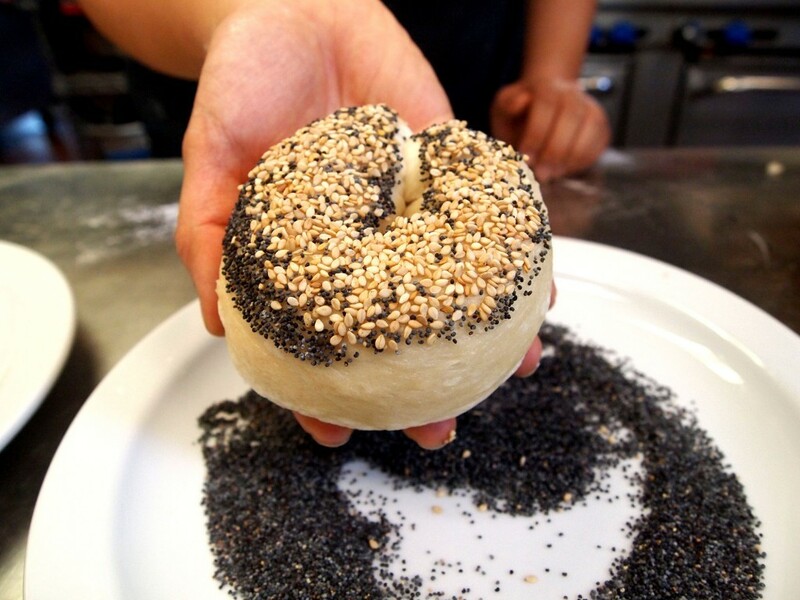 If you’re topping with seeds, it’s best to do this when the top of the bagels are still a little wet so that the seeds stick. 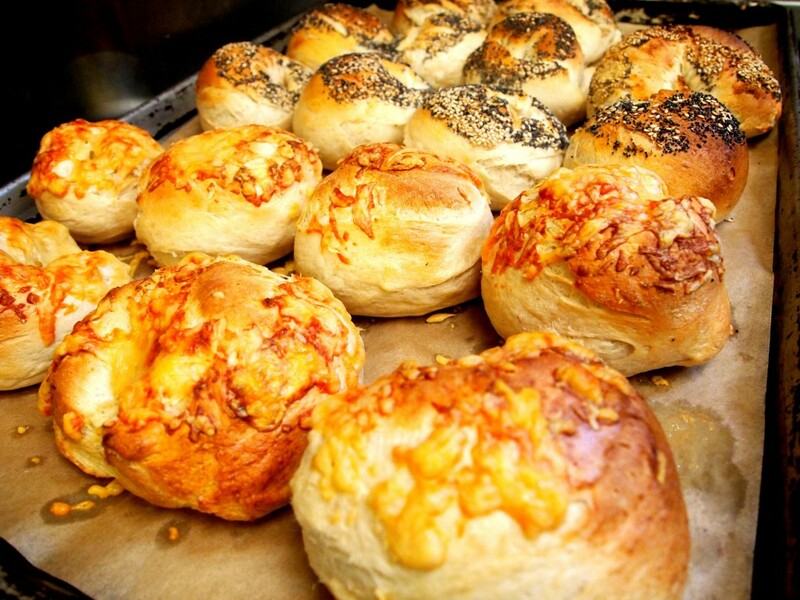 If you’re topping with cheese, place the bagel on the parchment paper-lined baking sheet and then pile with cheese. 12. Bake for about 15-20 minutes or until the bagels are browned on top. 13. Let cool and add your favorite spreads and fillings! Yum.